Discussion in 'Frequently Asked Questions' started by Ben Ruset, May 8, 2011. 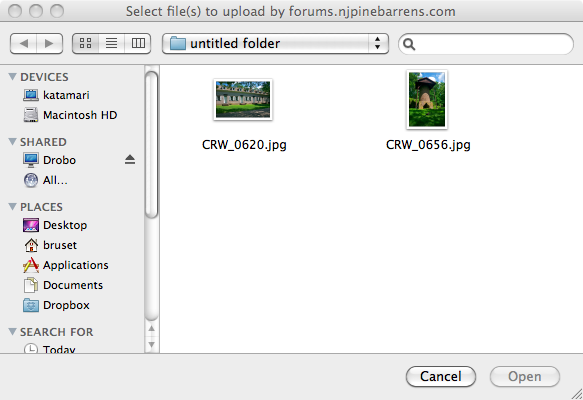 Confused about how to go about uploading pictures to the site and/or including them in forum posts? You've come to the right place. There's a few ways that you can put pictures into your posts. 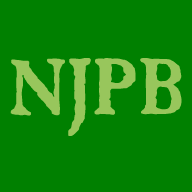 You can either upload your images to the image gallery at NJPineBarrens.com, attach them to a post, or upload them to a 3rd party image host (such as Flickr) and link to them from your post. I'll go through the options and give you step by step instructions on how to share your photos with the community here. You will see the login box. 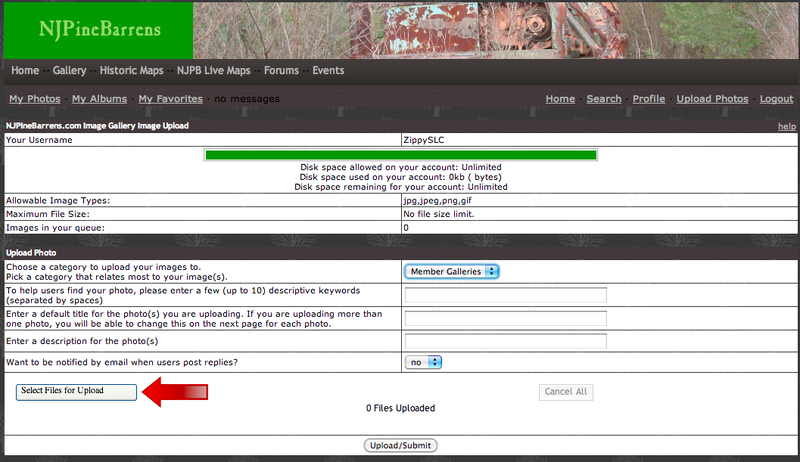 Enter the user name and password you use to log into the forums here, and press the submit button. Click on the button that says "Select Files for Upload"
You'll come to a page where you can enter in titles and descriptions for your images if you want. When you're done, click on the Process button at the bottom of the page. 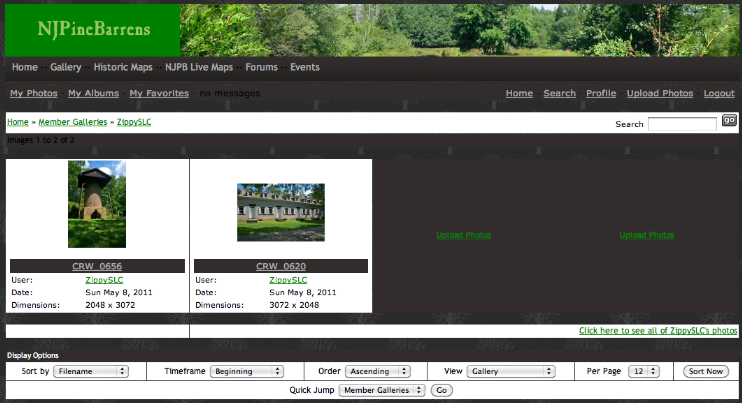 You'll now be brought to your member gallery. 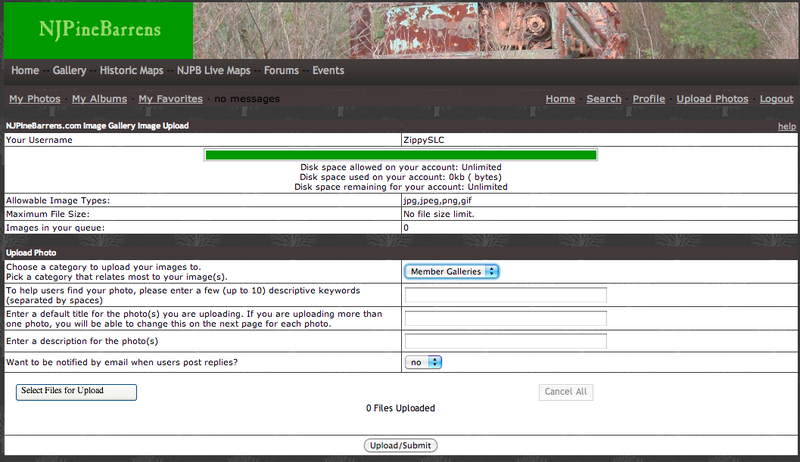 The member gallery is a location where all of your uploaded images are located. You'll be able to see all of the images that you have uploaded to the gallery here. Find the image that you want to share in your post and click on either the thumbnail (the small size picture) or the title of the image. a) Linked Medium - This will allow you to display a clickable medium-sized image that will bring someone to the page of the image in your gallery. b) Medium Image - This will display medium-sized copy of your image with no link to the gallery. You will most likely want to use this most of the time. c) Direct Link - This is a direct link to your image. You would choose this if you wanted to email or instant message someone the direct link to your photo. 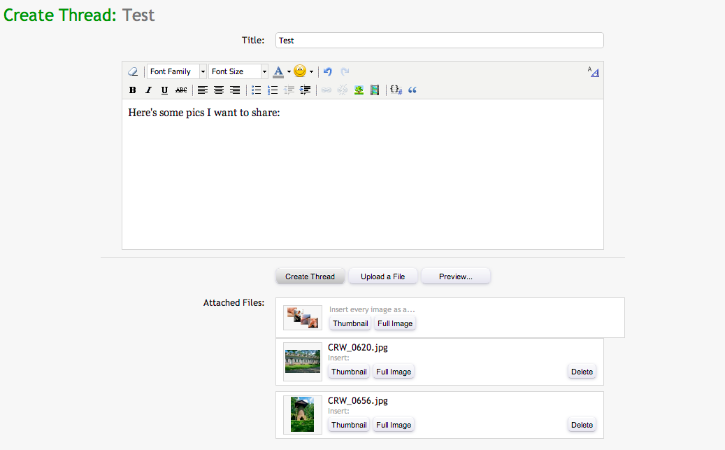 You can attach images directly to your posts. It's easier than uploading to a gallery, but comes with the disadvantage of making you have to resize your images before you post them. The maximum attachment size per image is 1 megabyte, which still allows for a fairly large image. You will get an error message if you try to upload an image that is too big. Note that I will be writing this section from the perspective of someone making a new thread, however the steps are similar for adding pictures to post that you are writing as a reply. Begin writing your thread or response. 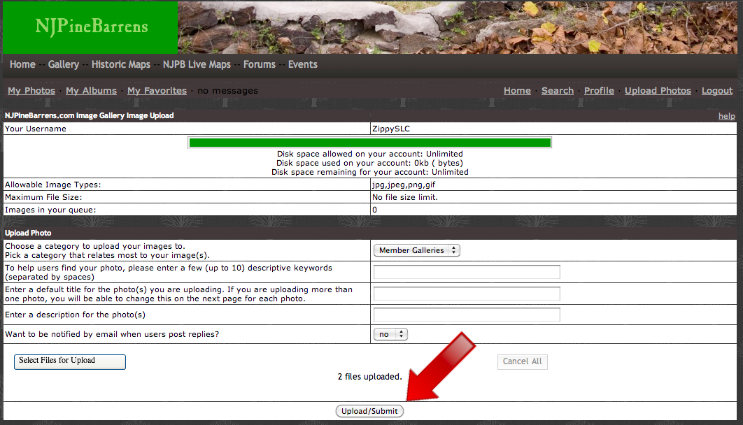 After you have uploaded your images you'll be able to insert them into your post. 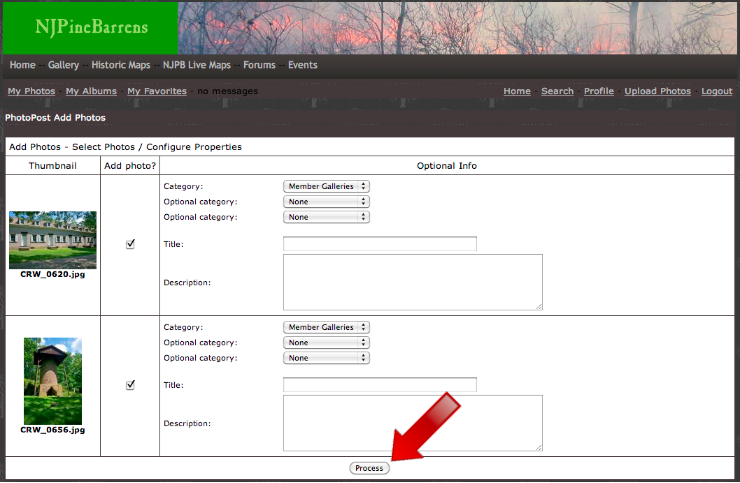 To insert the image as a clickable thumbnail, press the thumbnail button located next to the image you want to show. To display it full-size, press the Full Image button. Any images that you do not insert into your post will show up in a list at the end of your post automatically. This is what you'll see at the end. It shows one image linked as a thumbnail, and another image that was not selected in the post. Flickr is a free (although you can pay to upgrade your account) image hosting service owned by Yahoo! 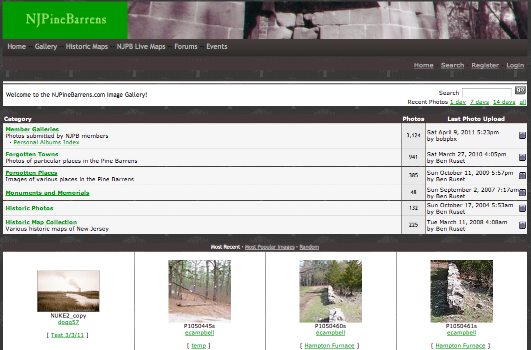 Flickr makes it easy to upload, manage, and share your pictures. From within Flickr, click on the down arrow at the top bubble above the photo you want to share. 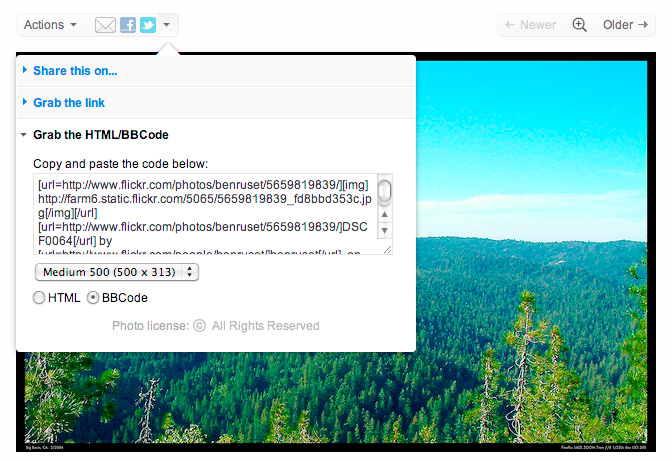 Switch the radio button to BBCode and choose what size picture you want to link to. Then cut and paste the code that shows up in the window into your post here.